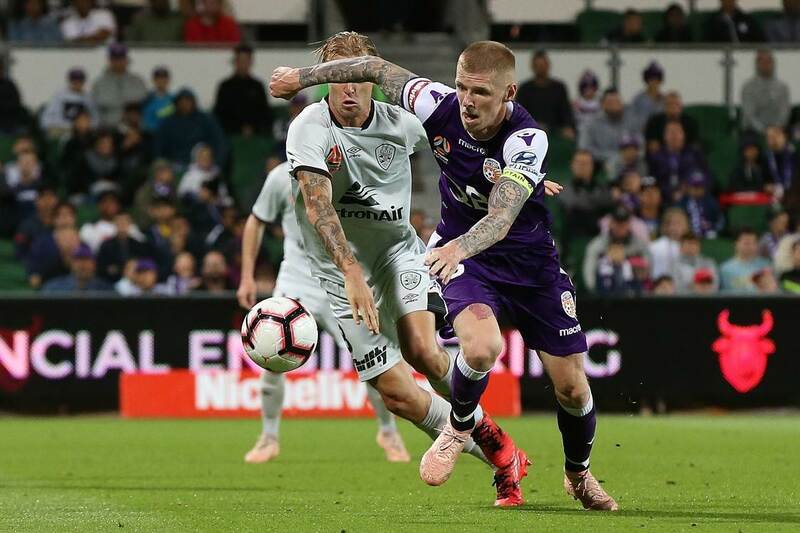 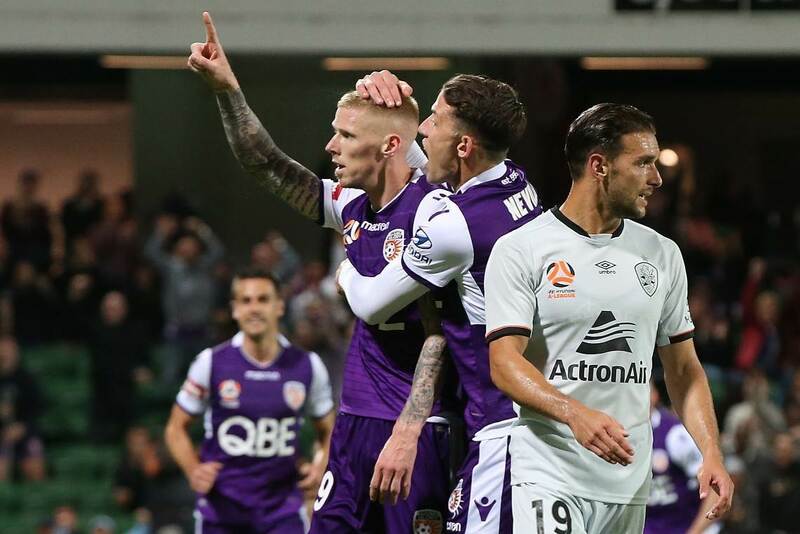 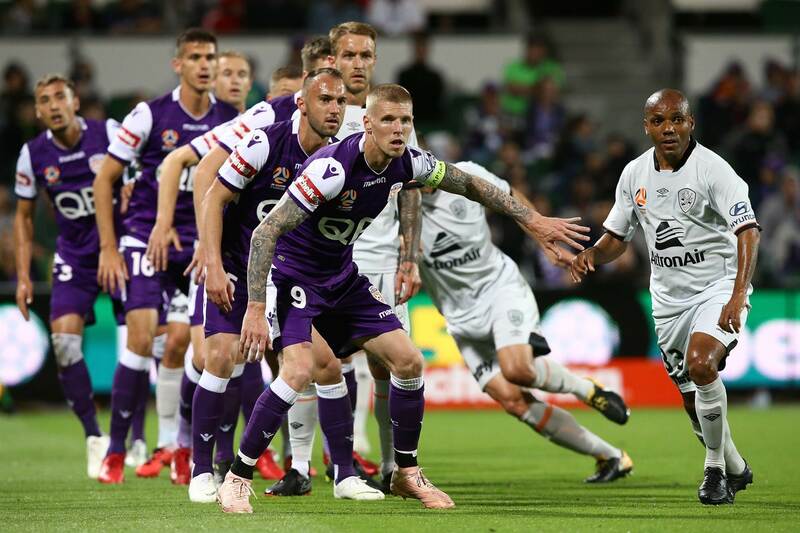 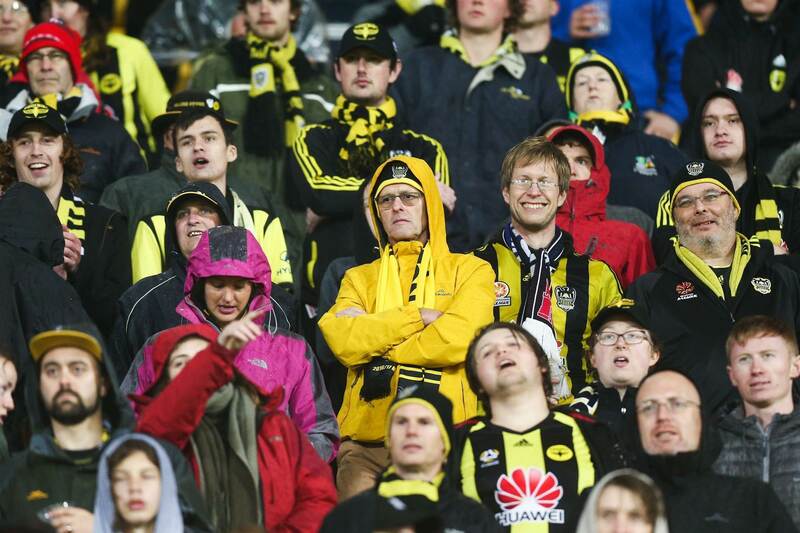 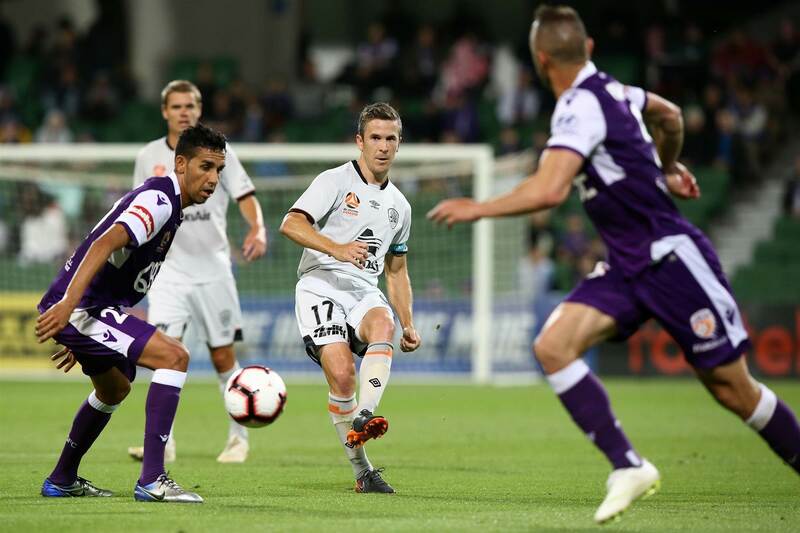 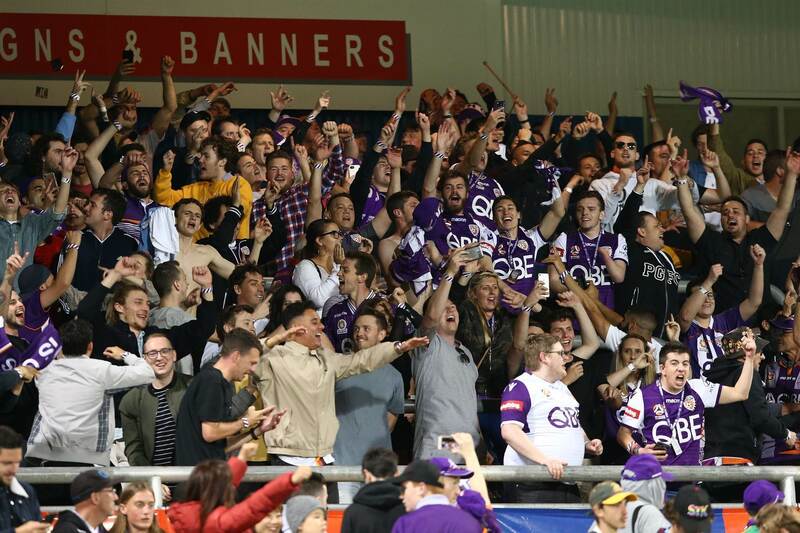 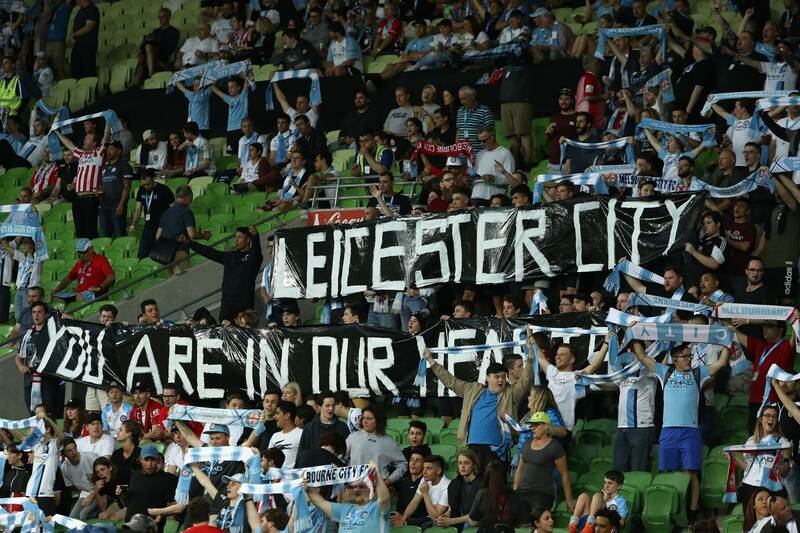 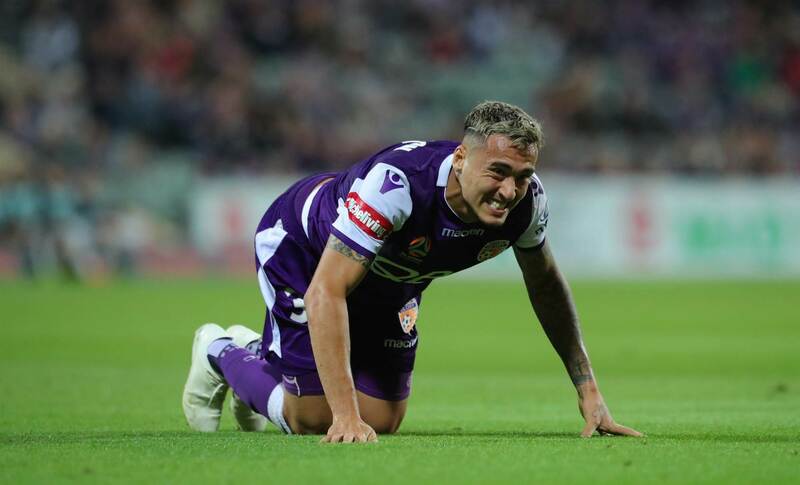 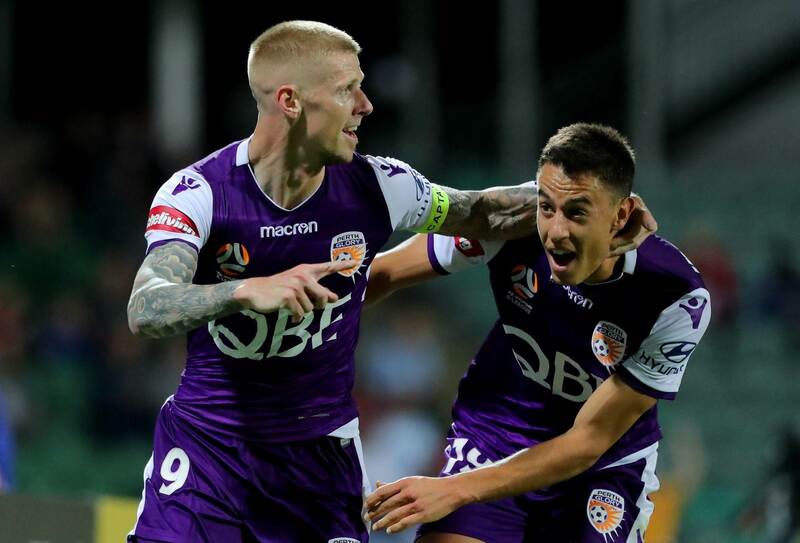 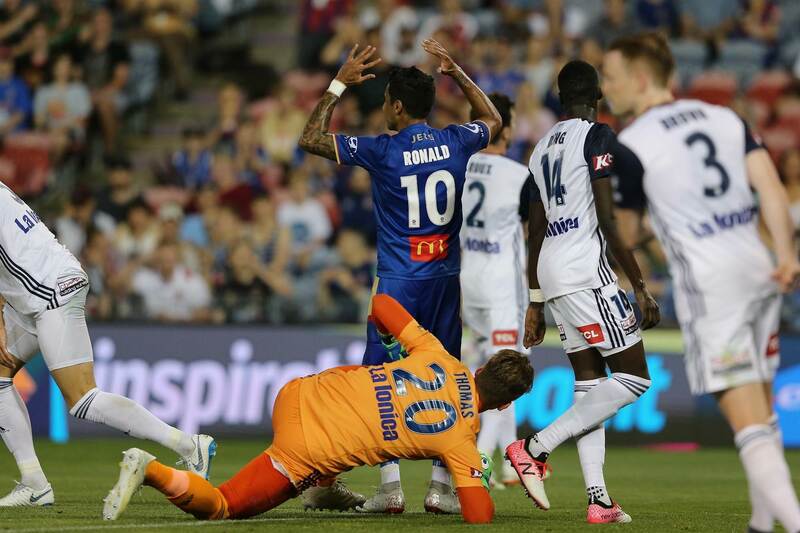 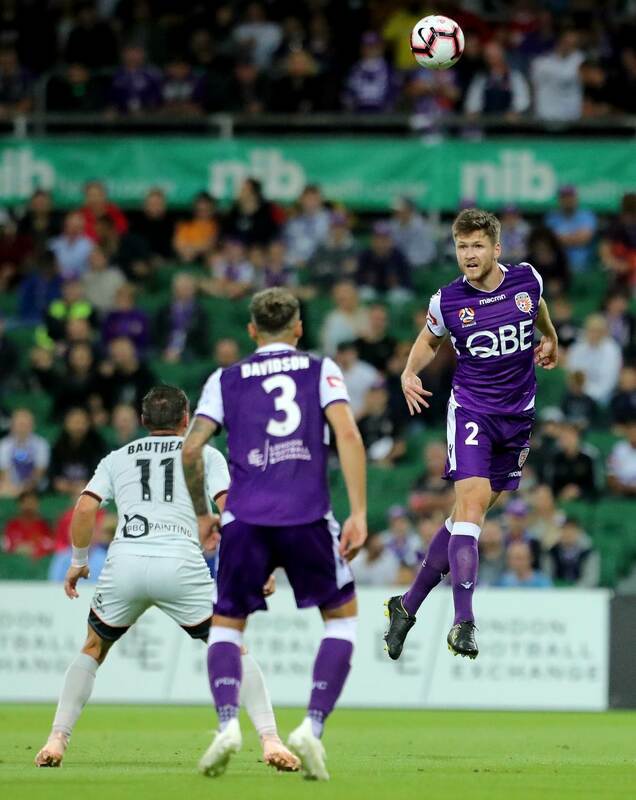 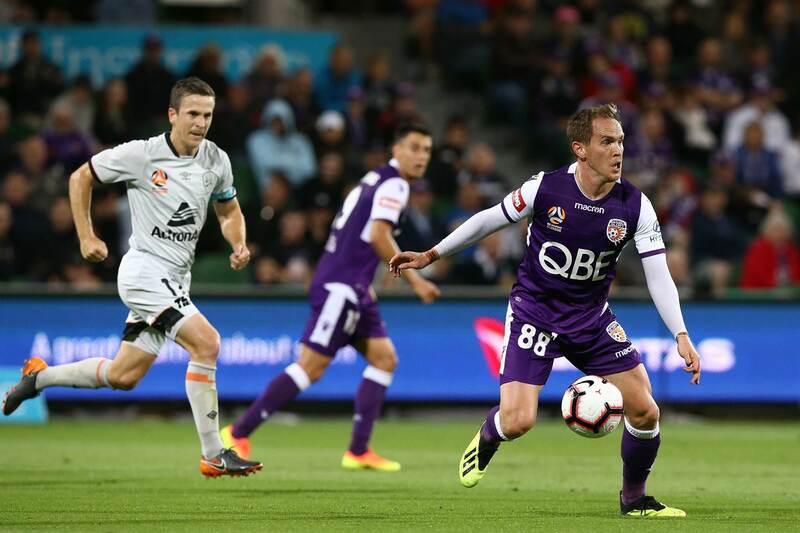 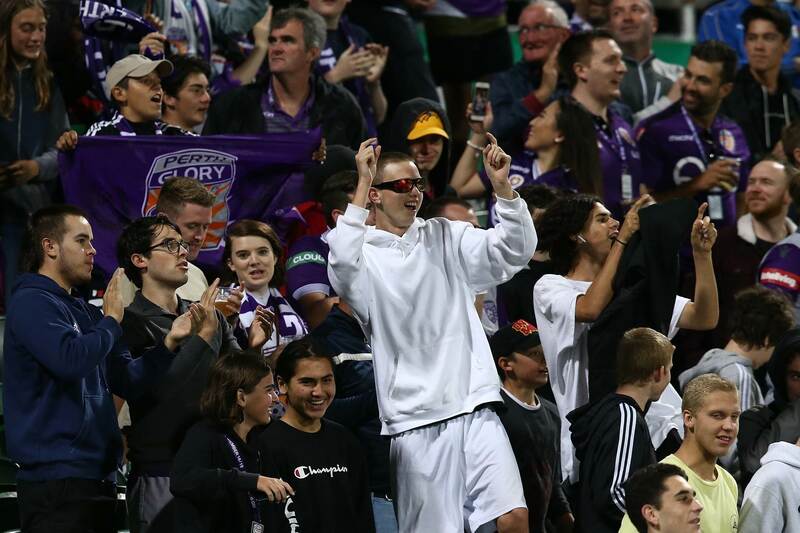 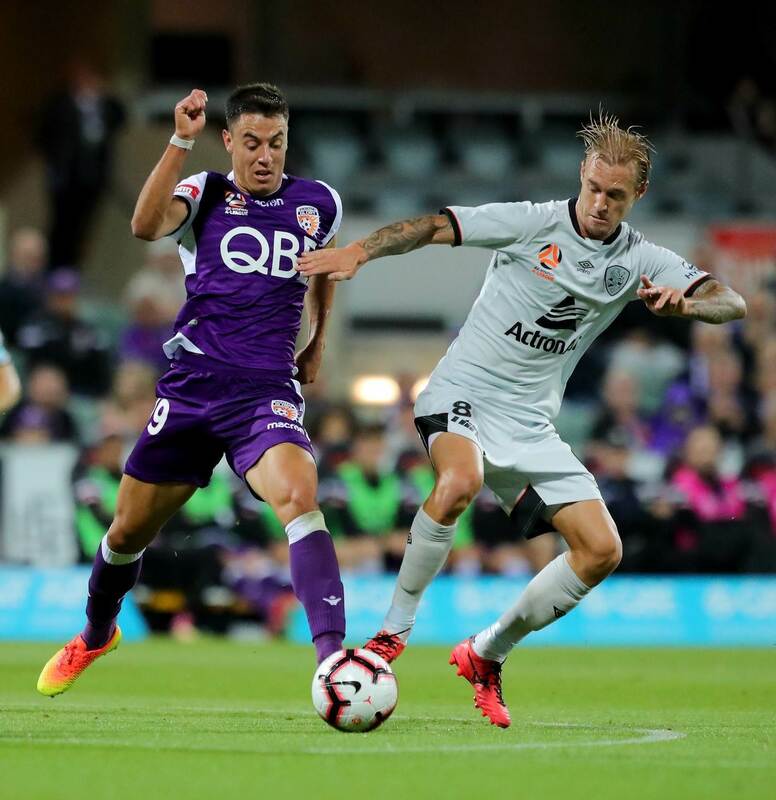 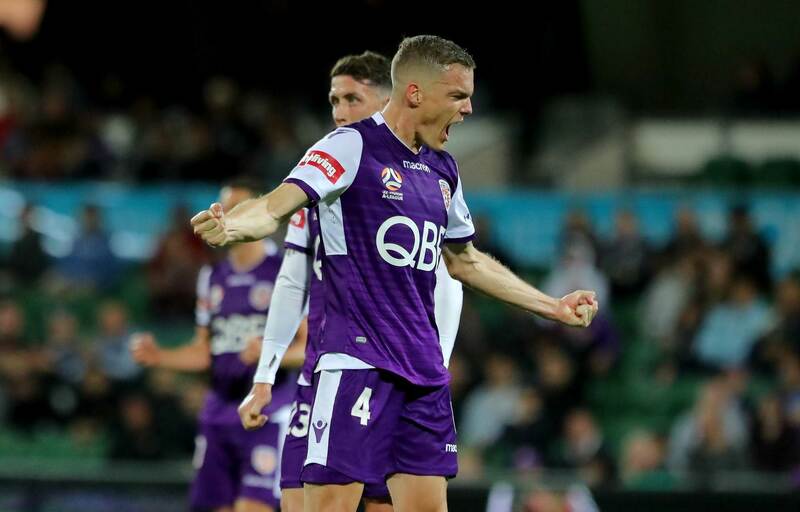 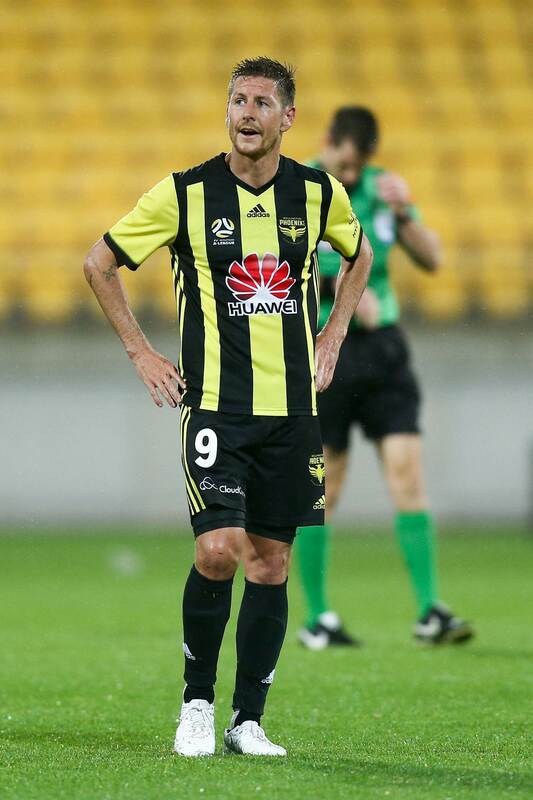 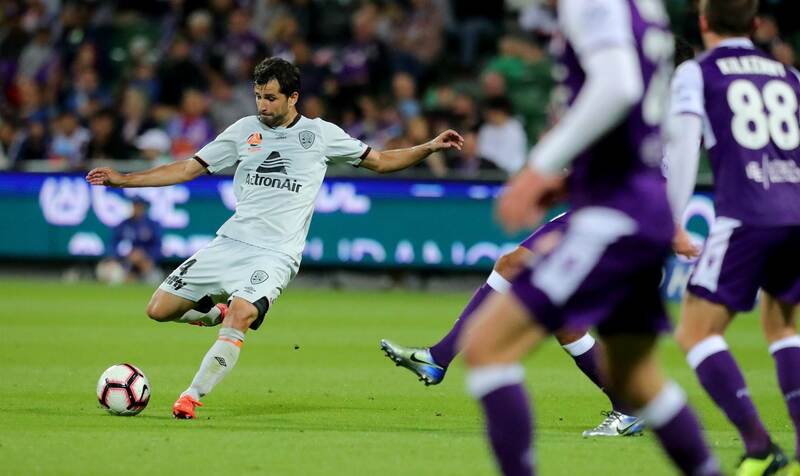 Definitely one for the away fans, with only Perth Glory holding their nerve at home in Round 3. 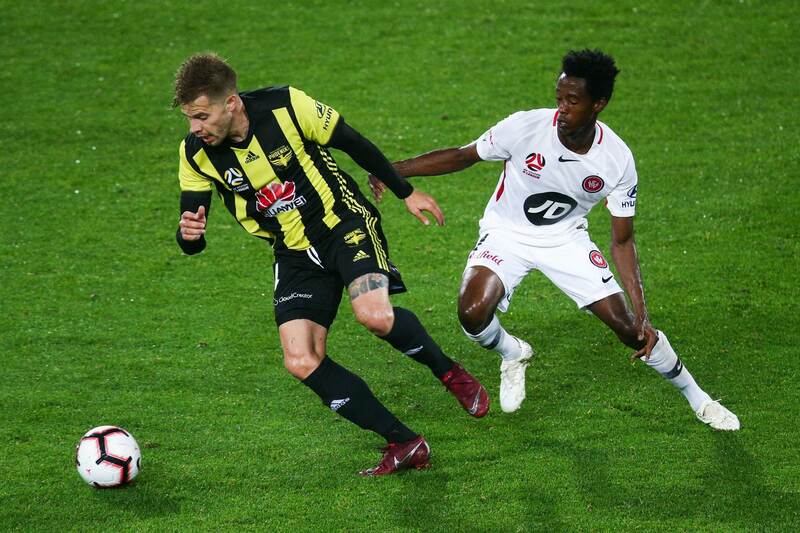 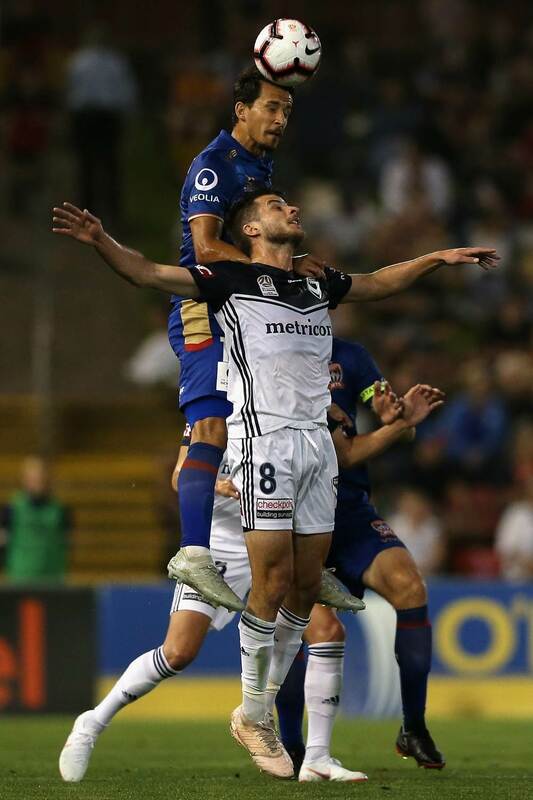 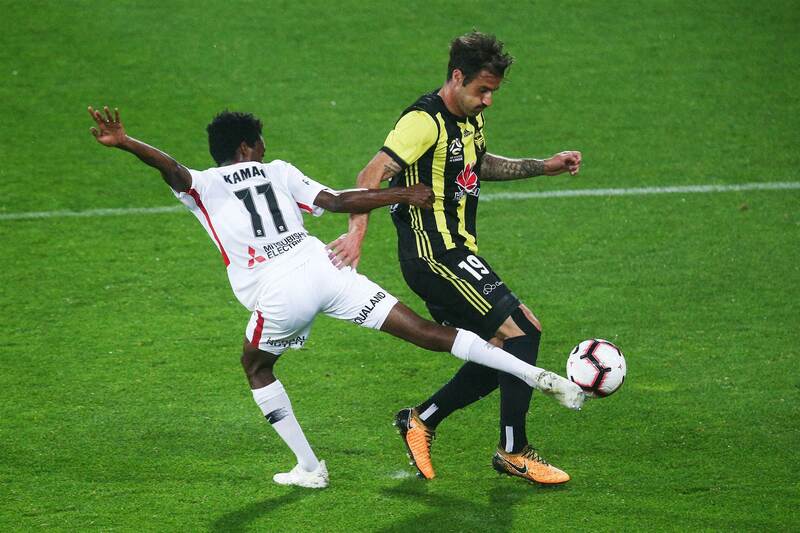 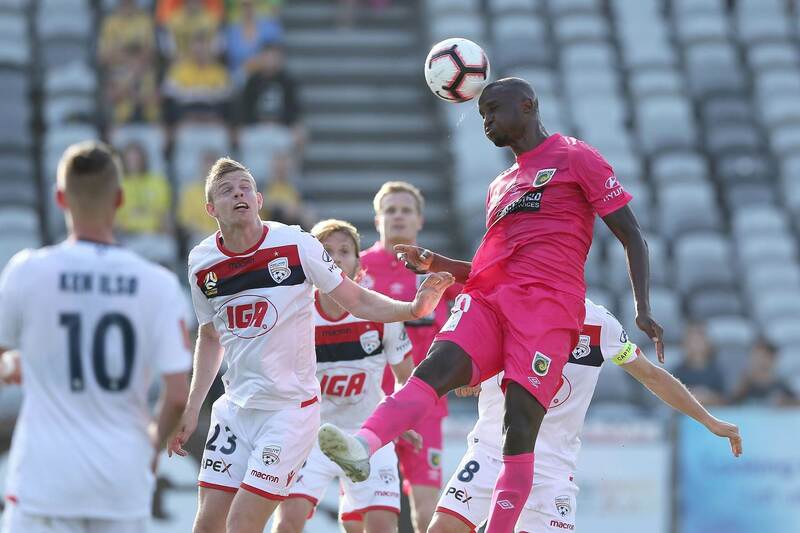 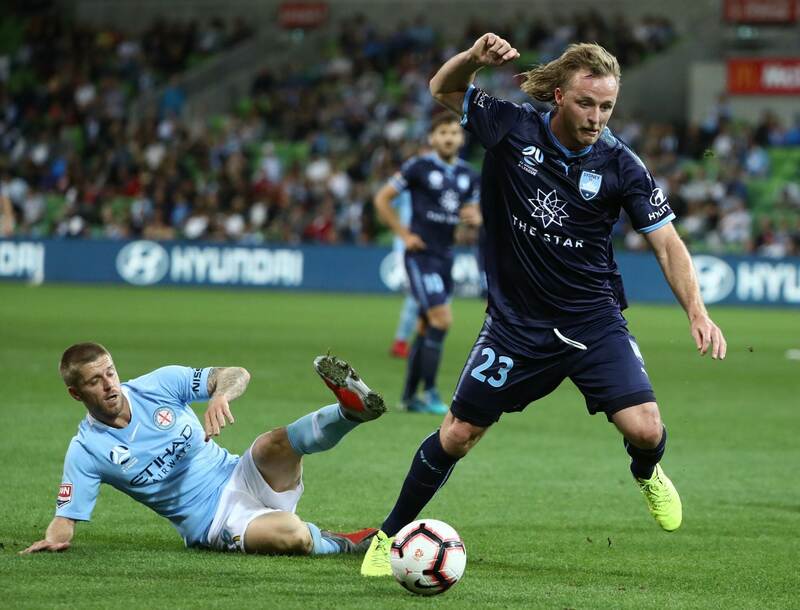 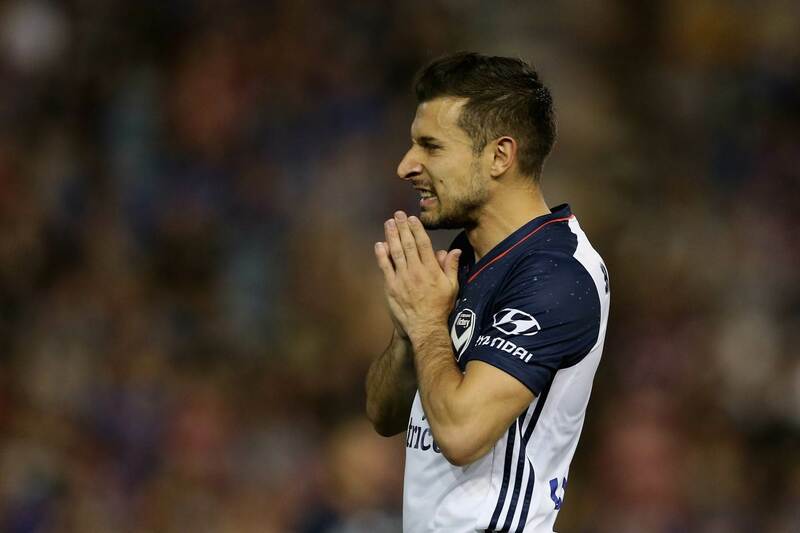 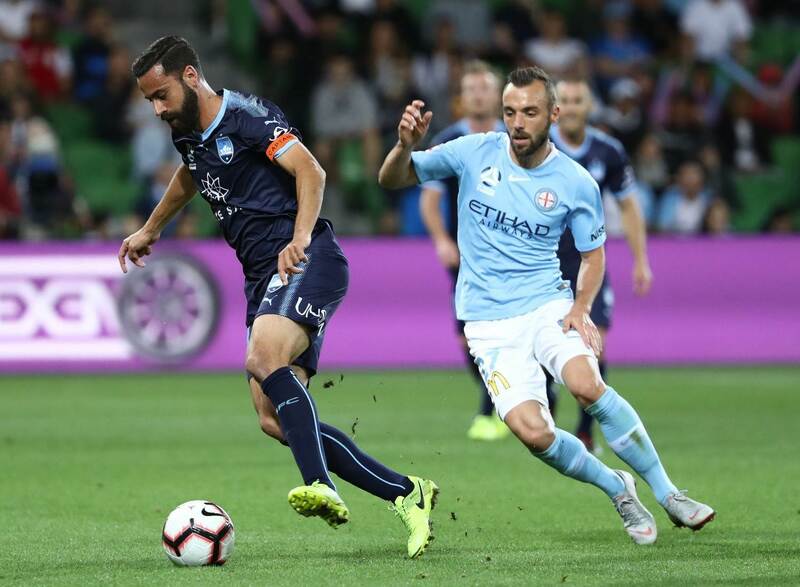 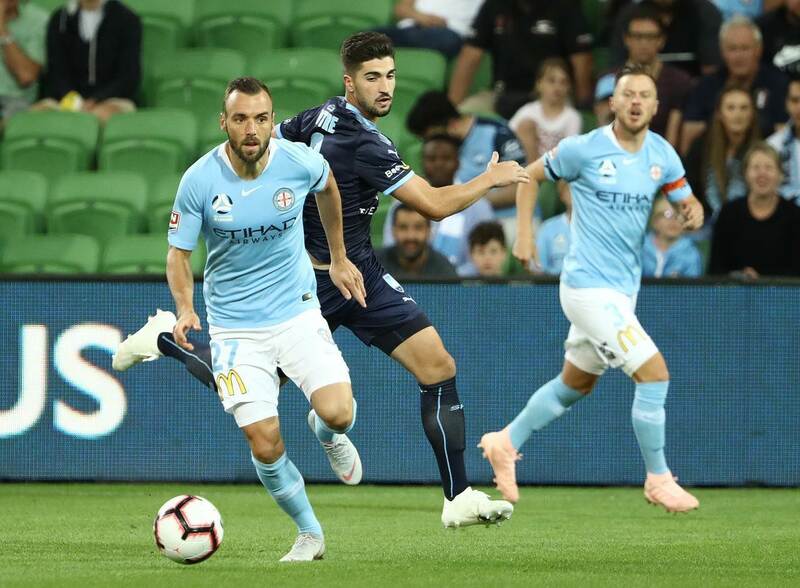 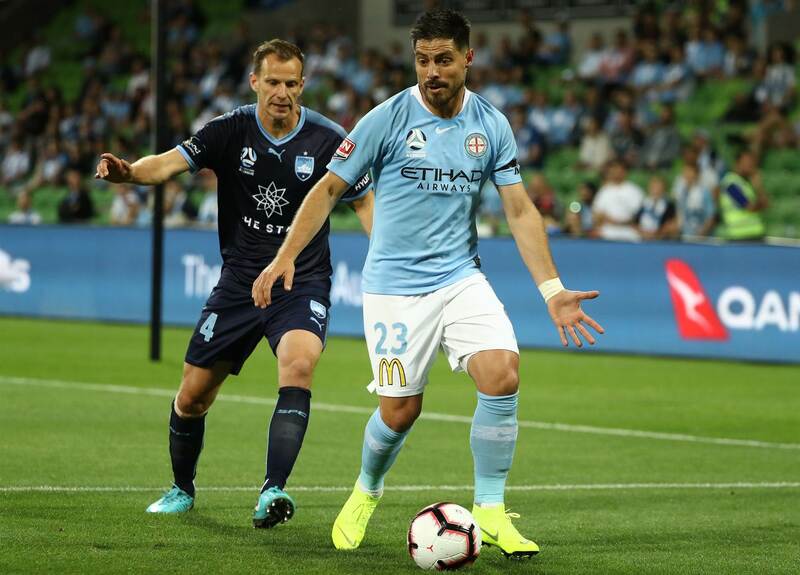 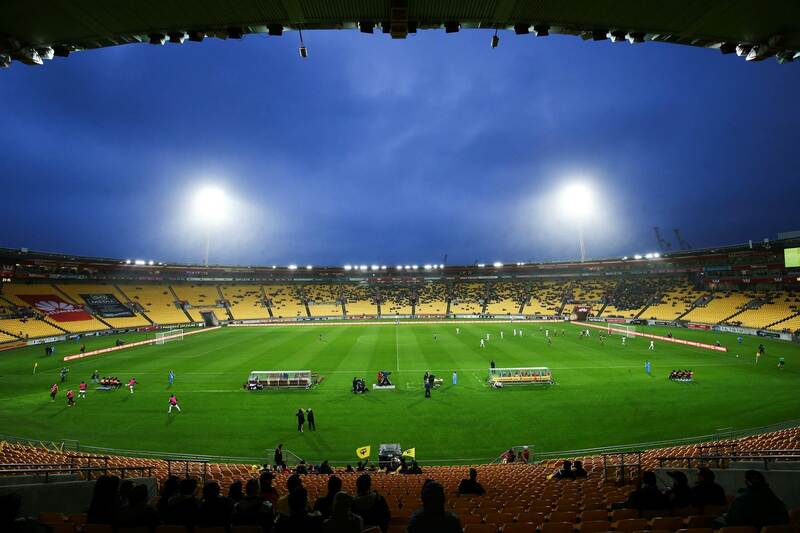 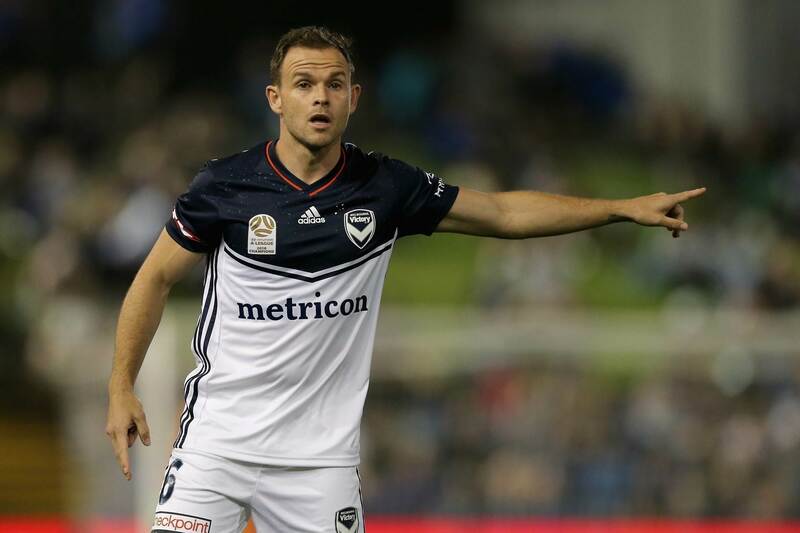 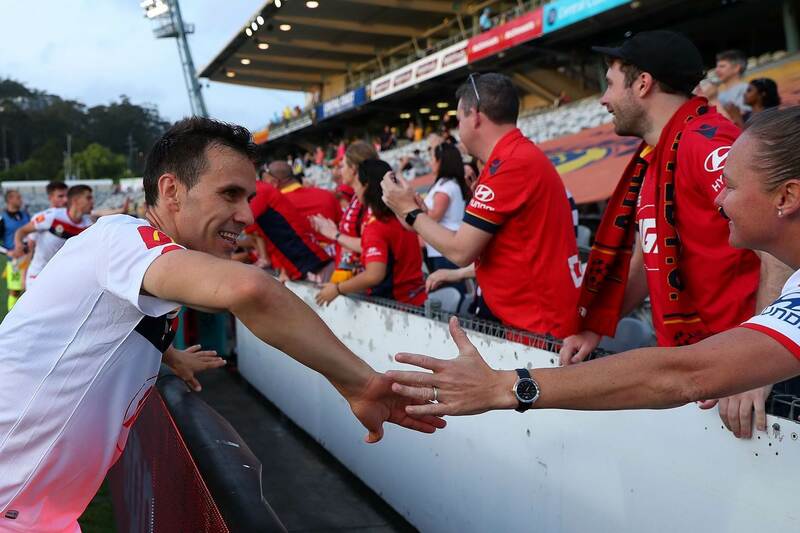 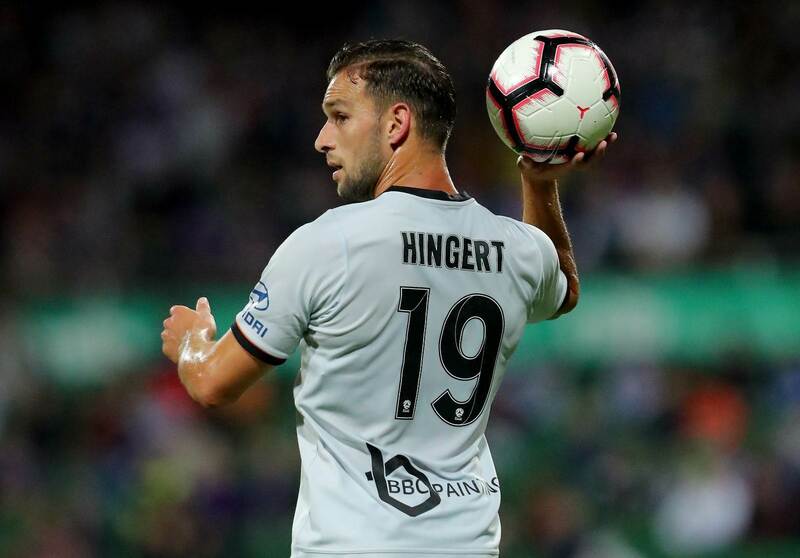 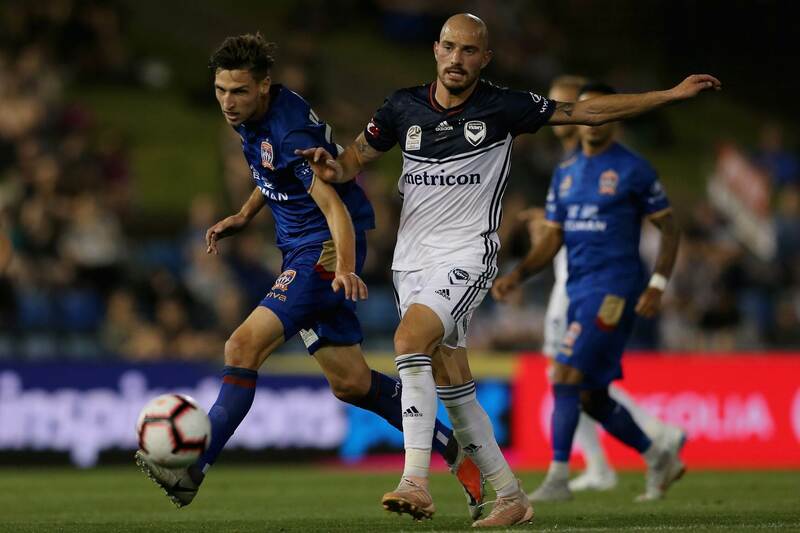 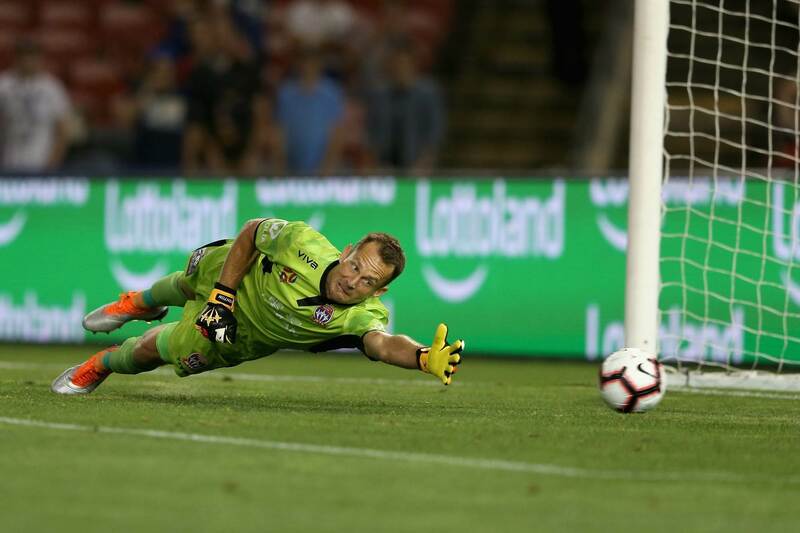 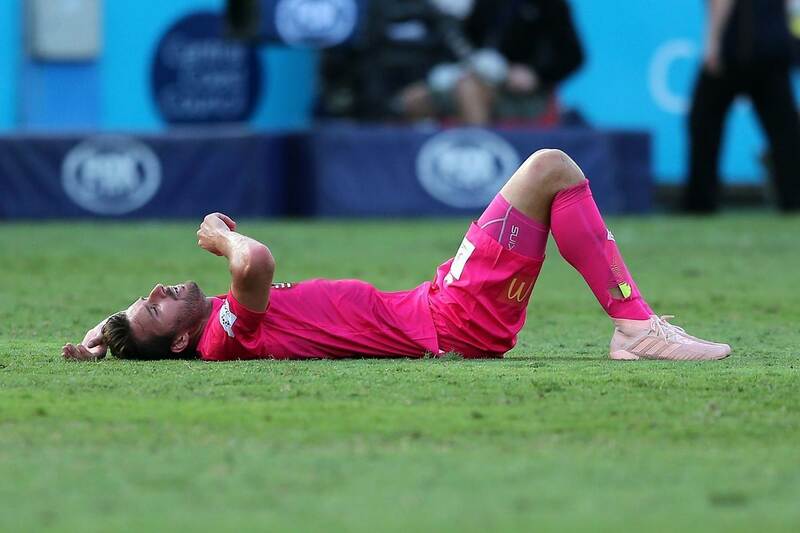 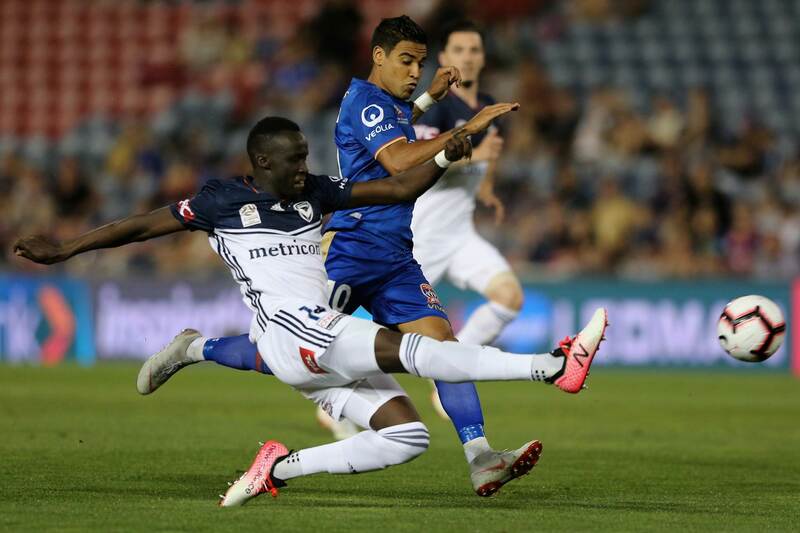 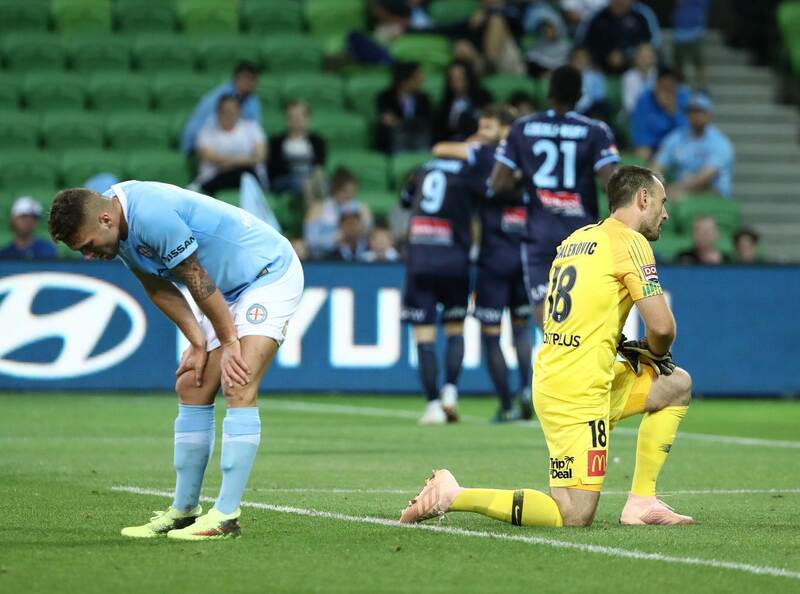 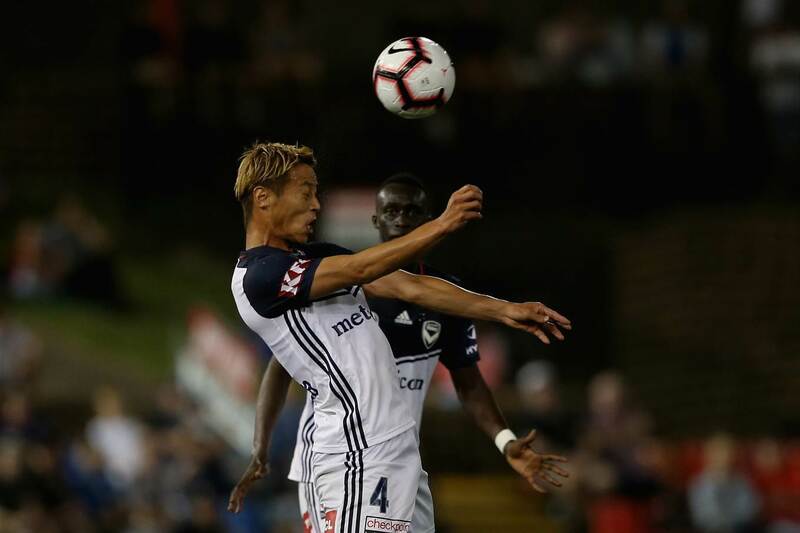 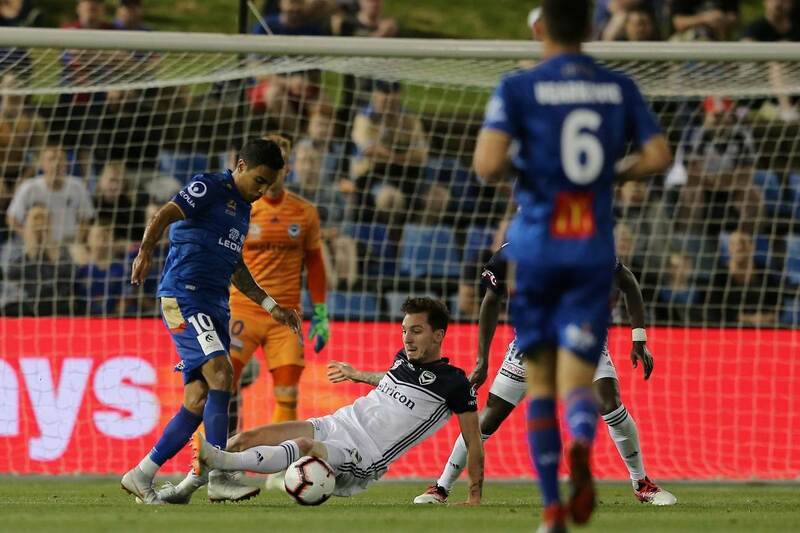 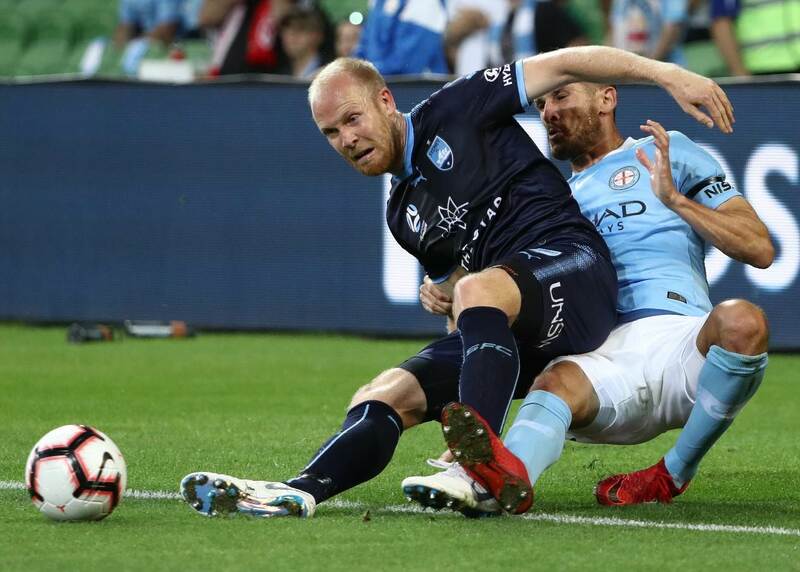 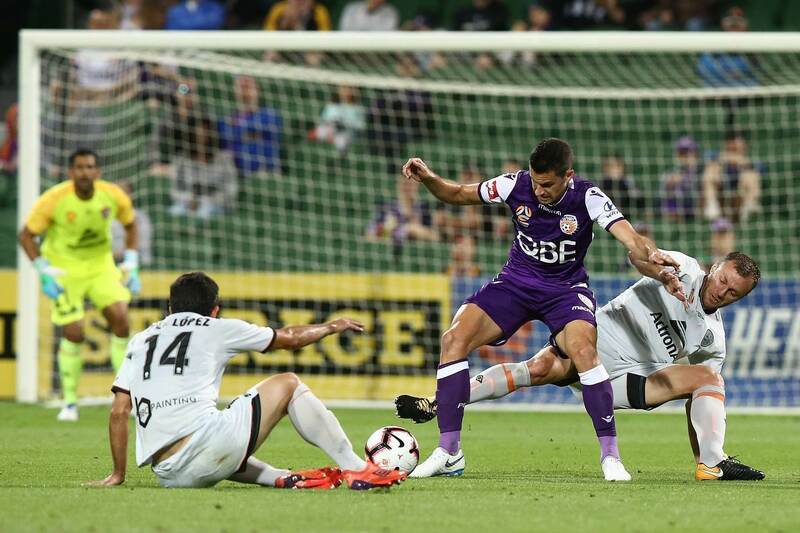 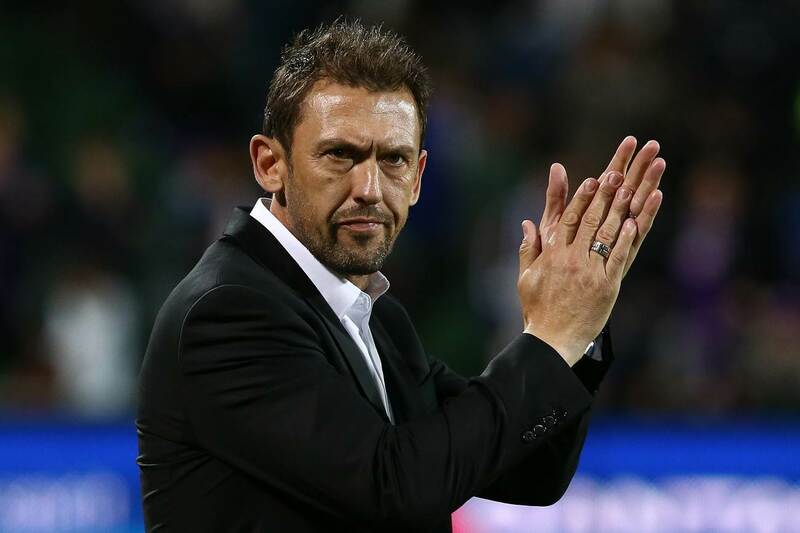 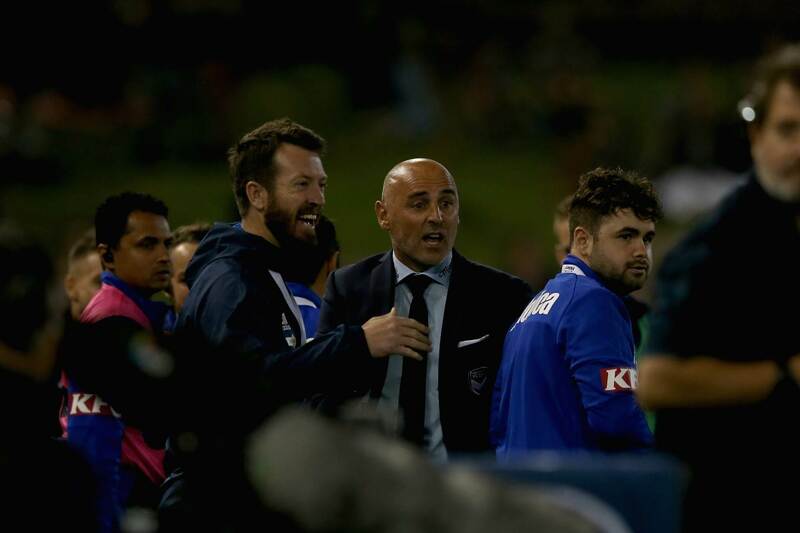 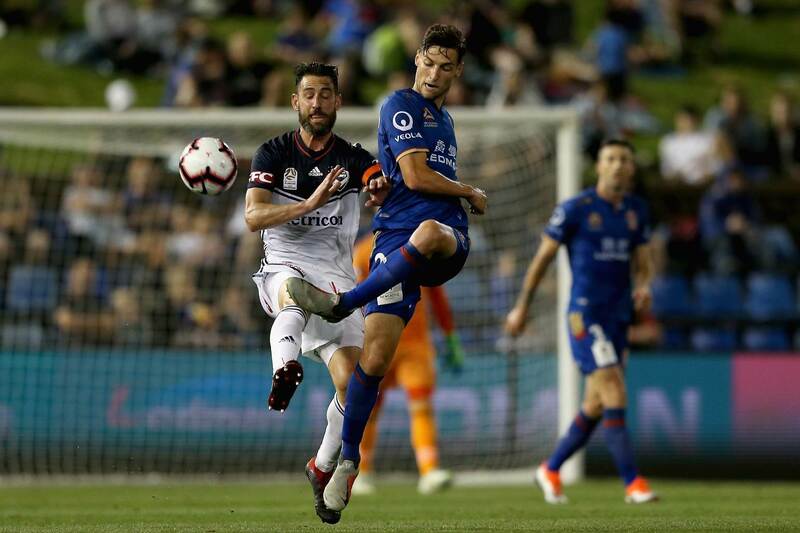 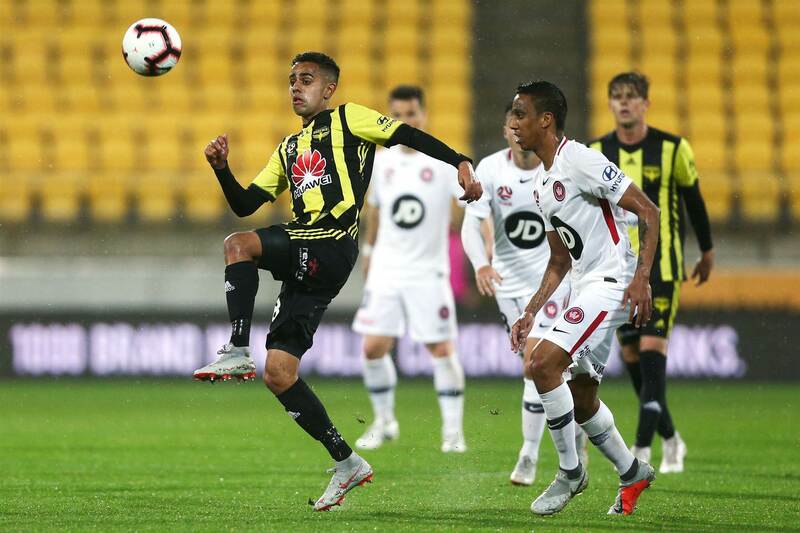 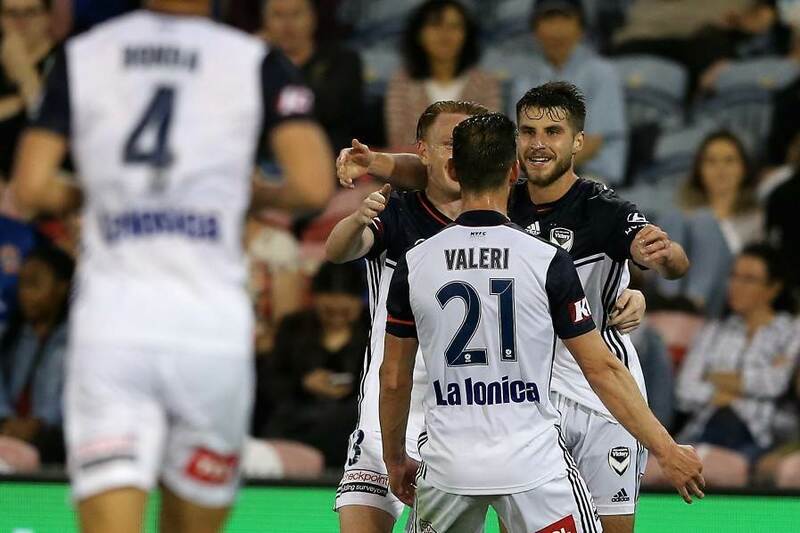 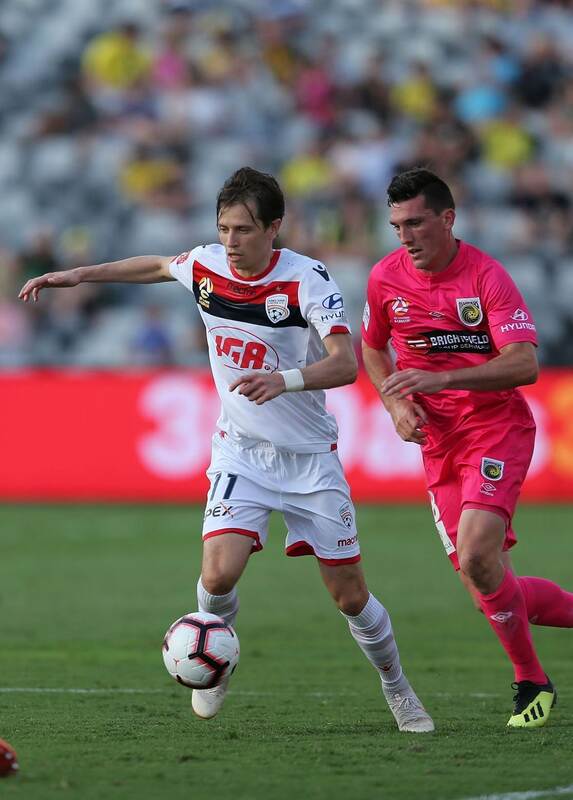 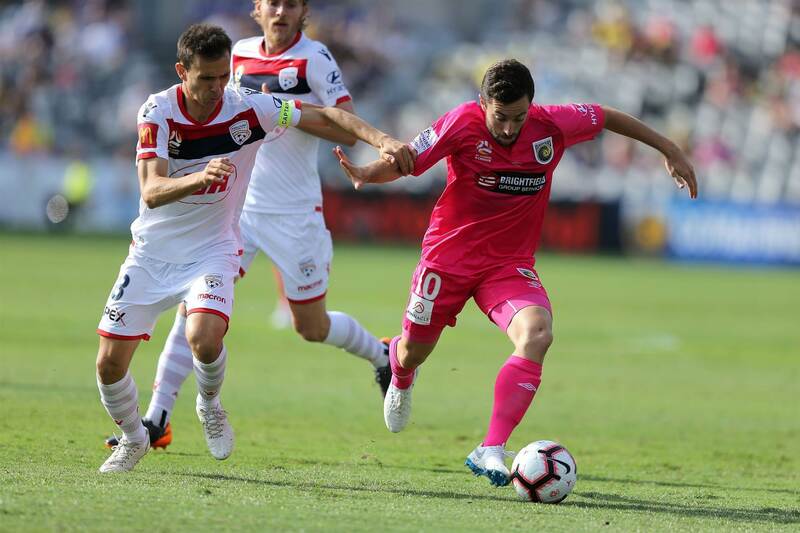 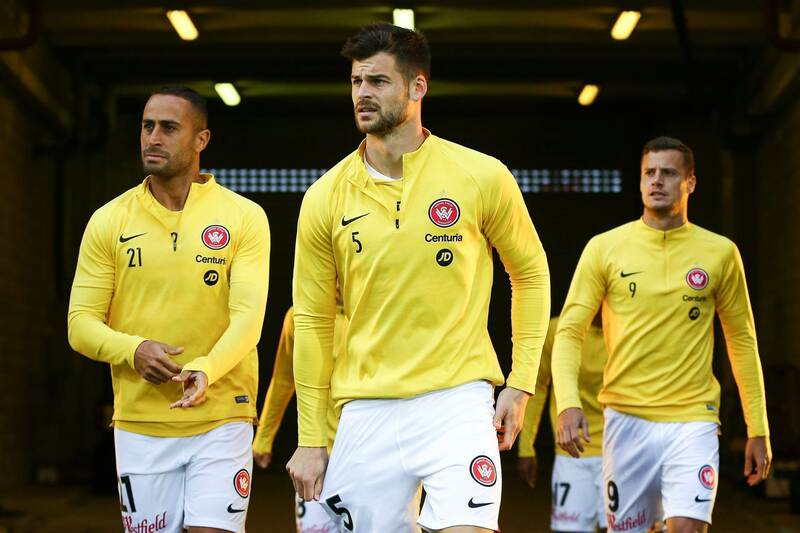 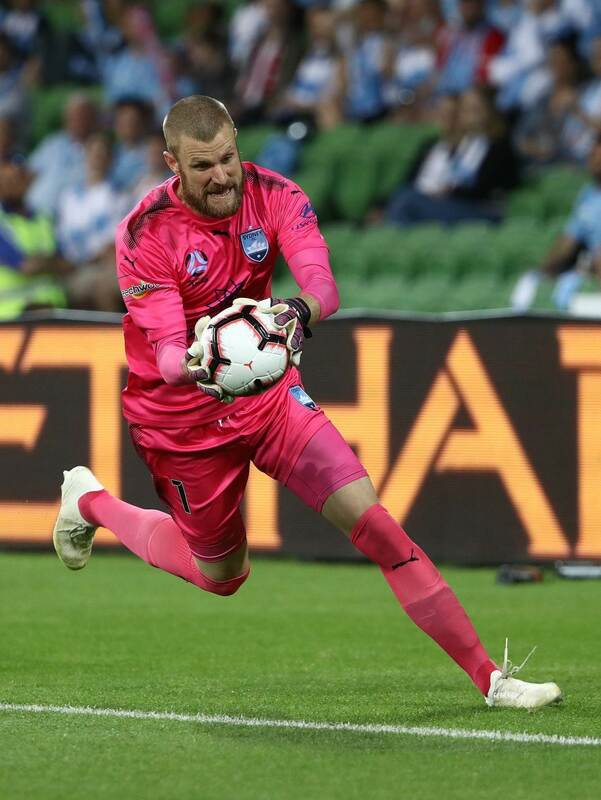 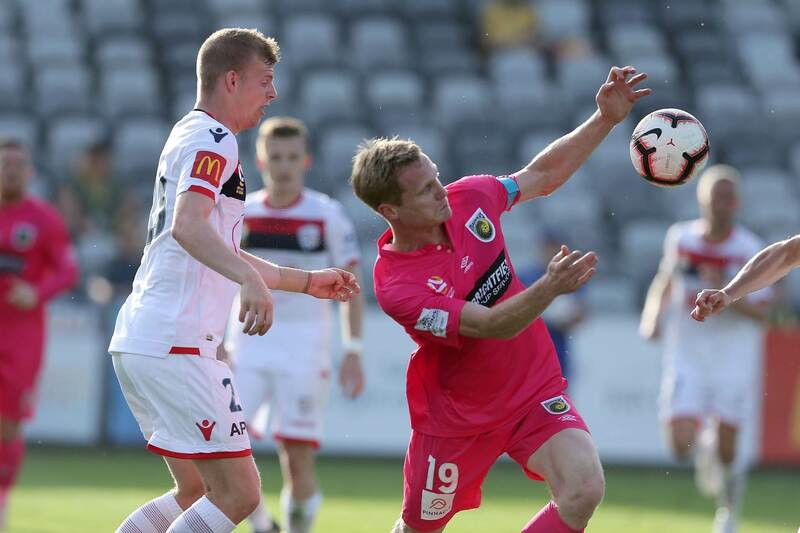 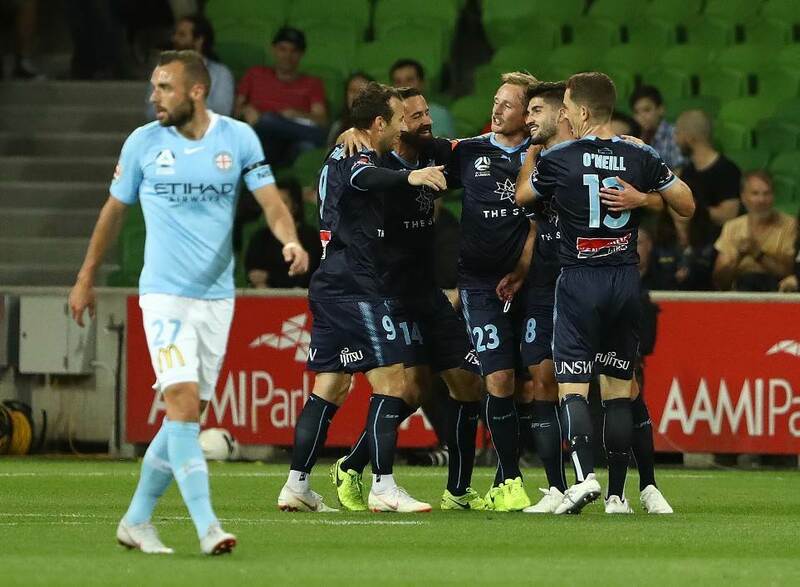 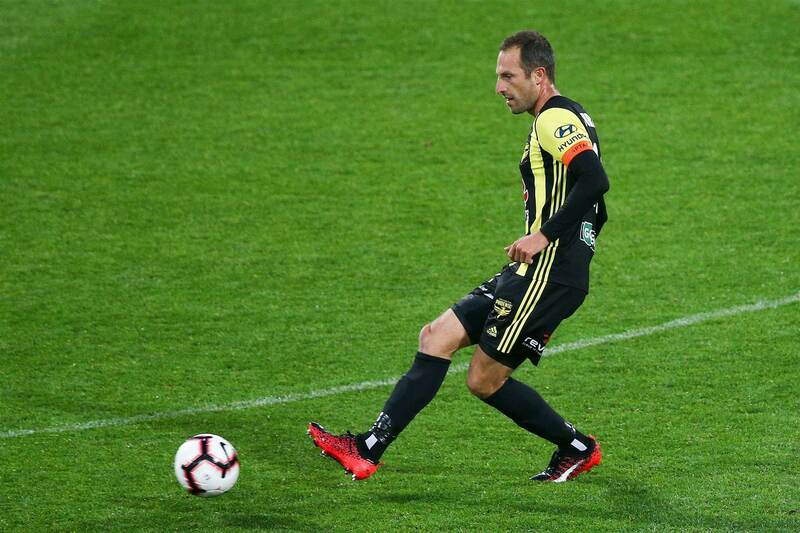 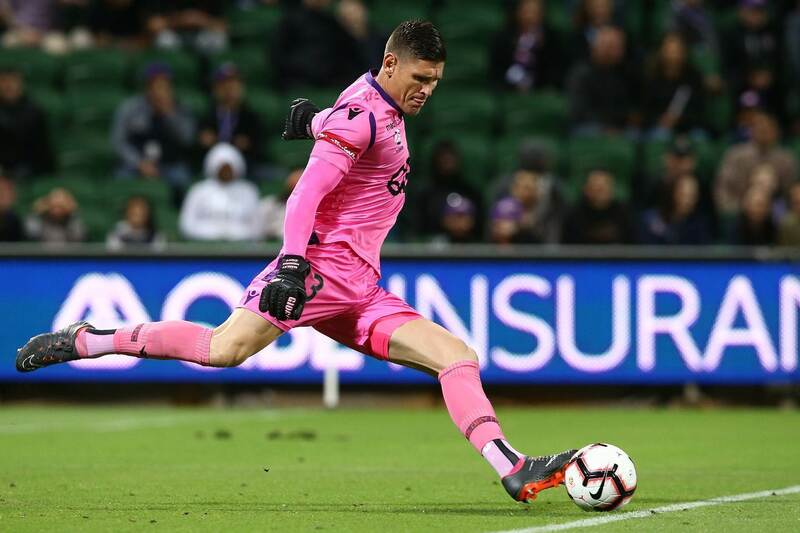 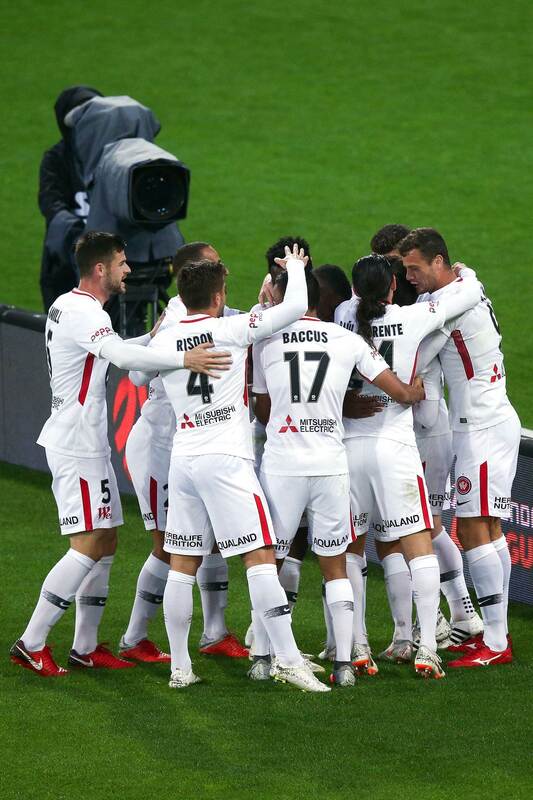 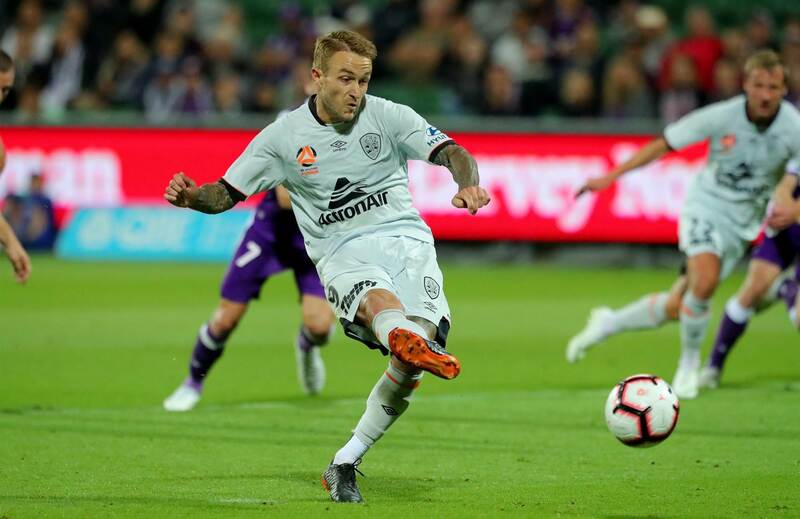 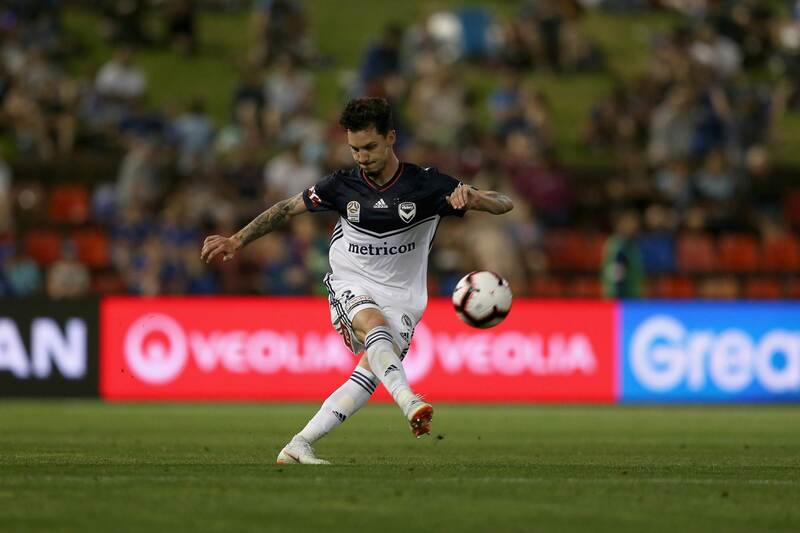 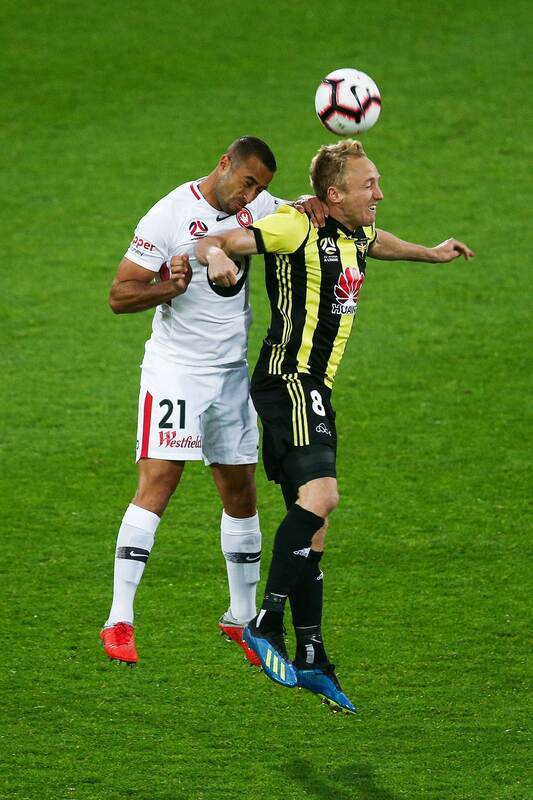 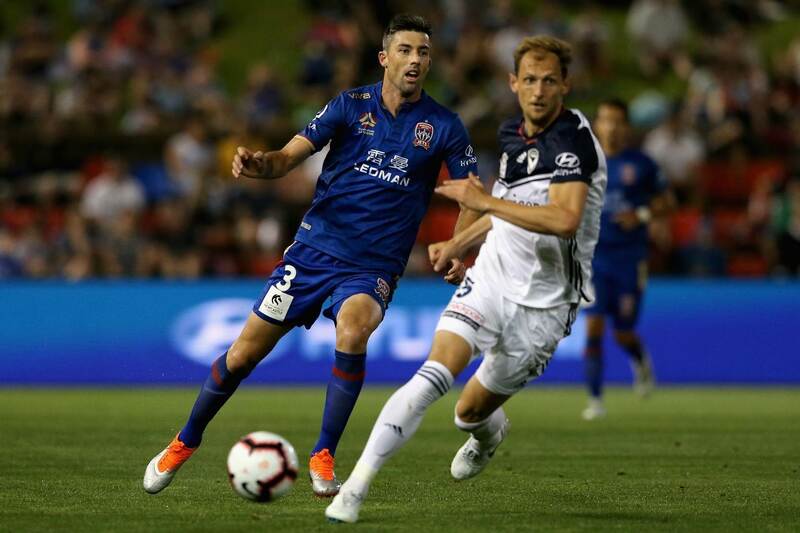 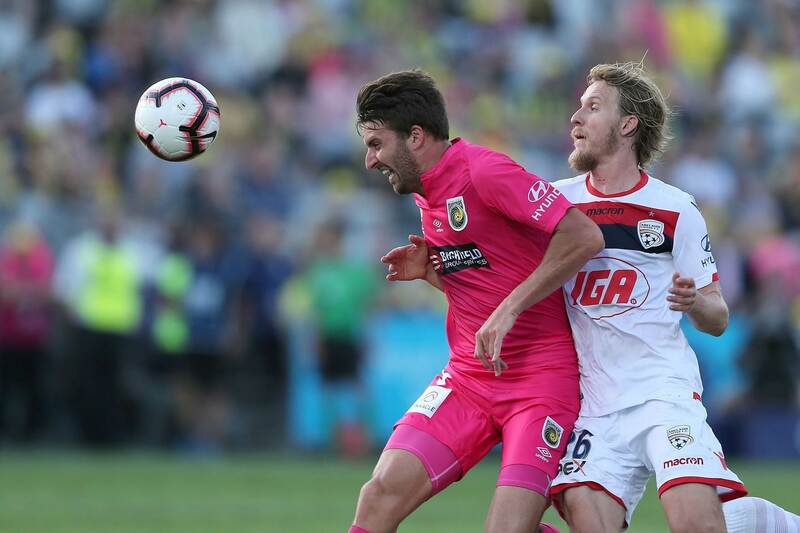 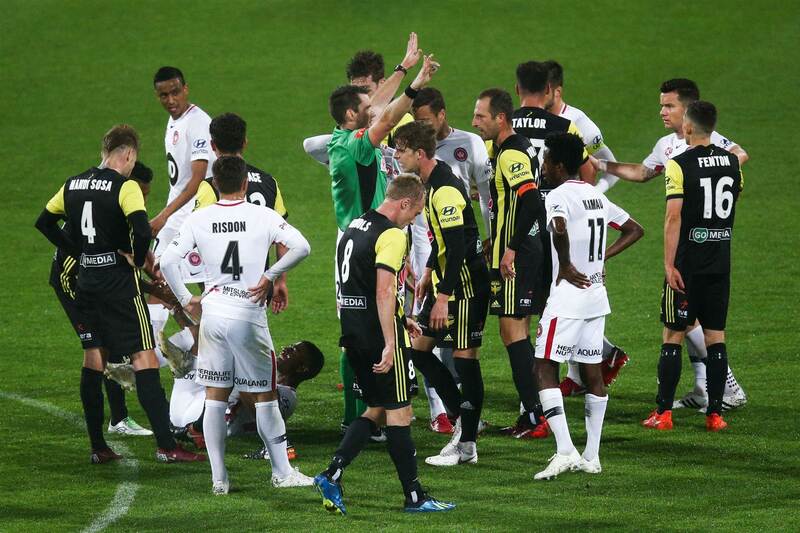 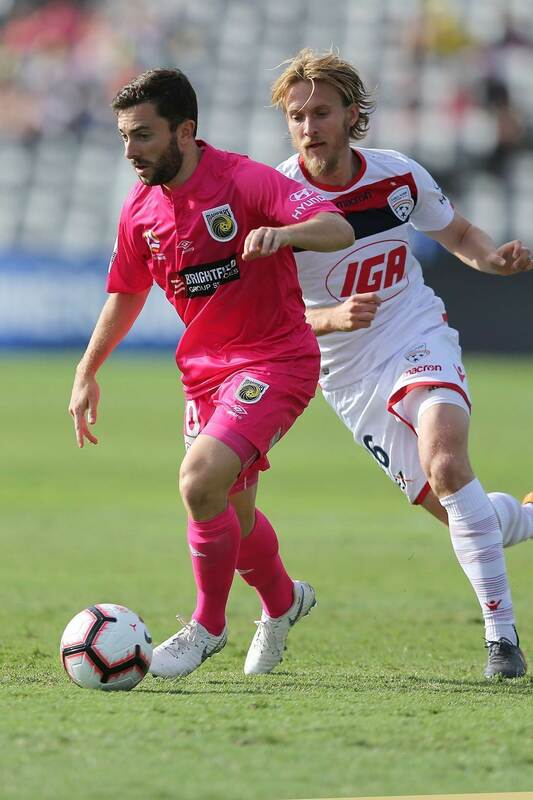 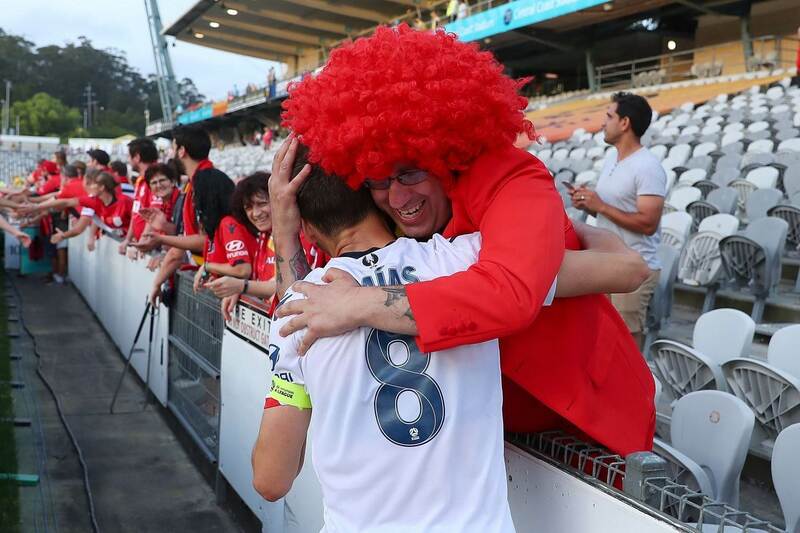 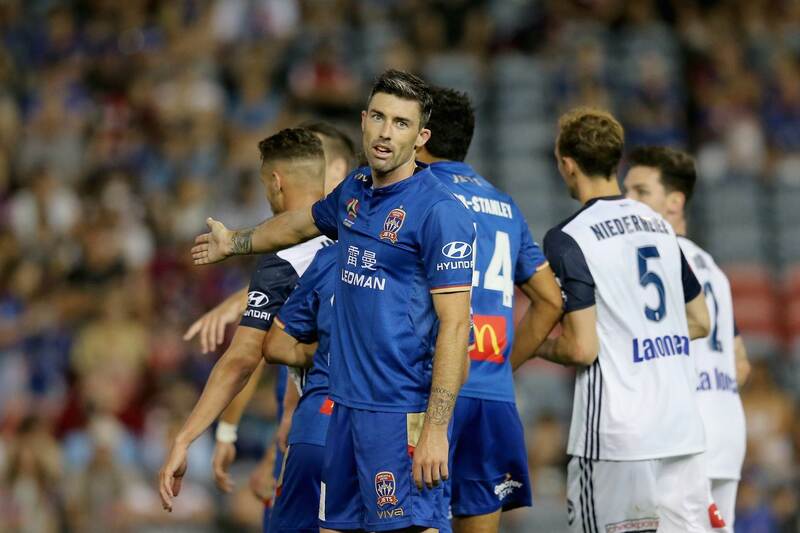 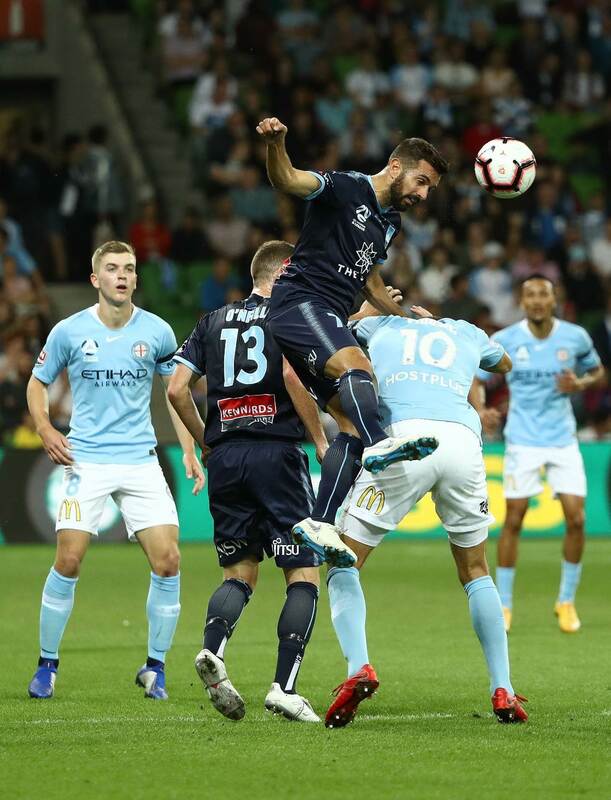 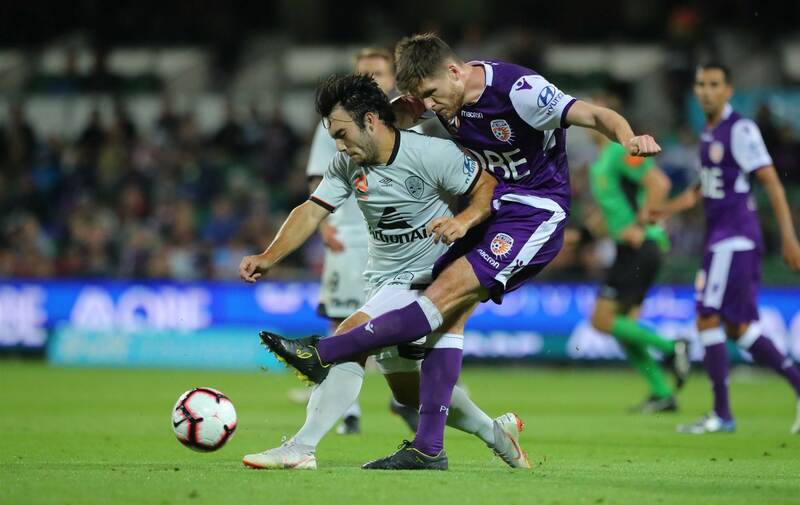 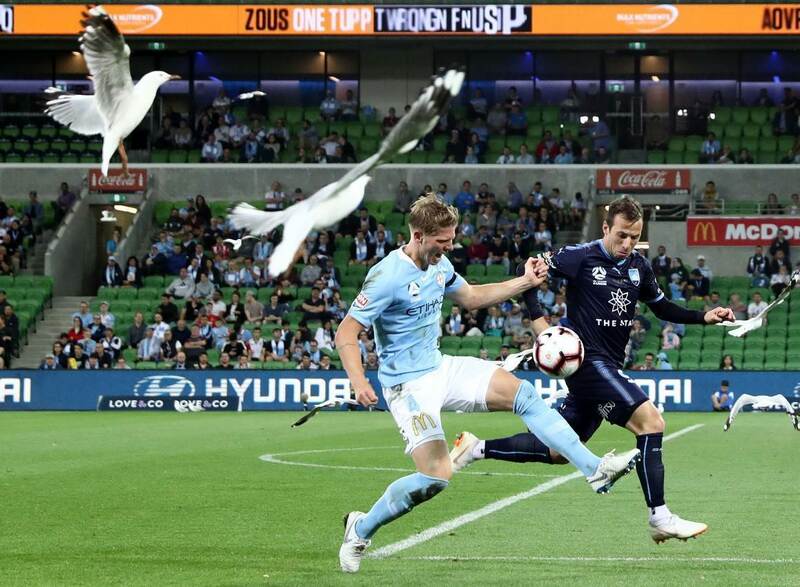 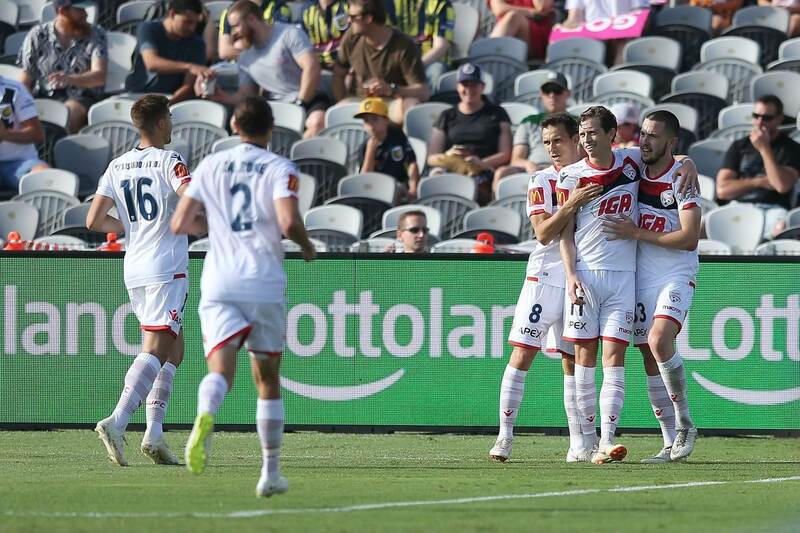 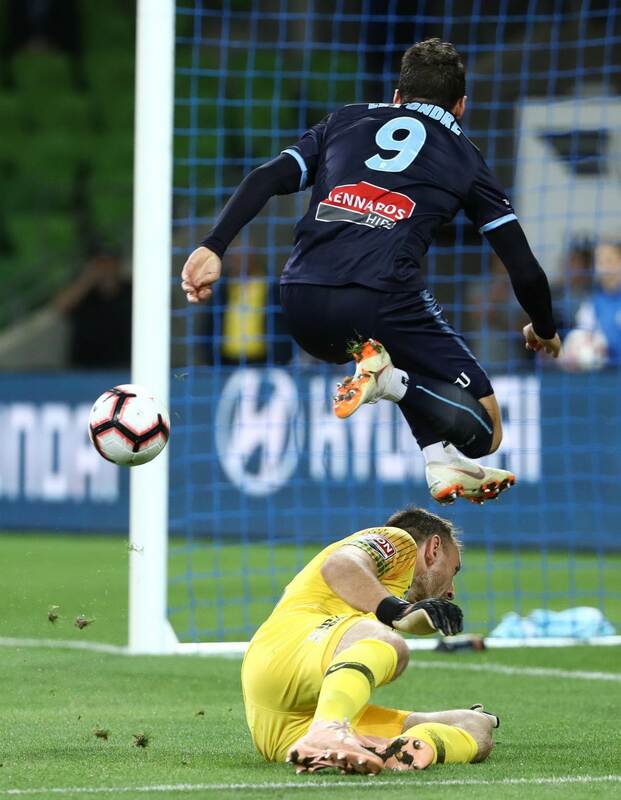 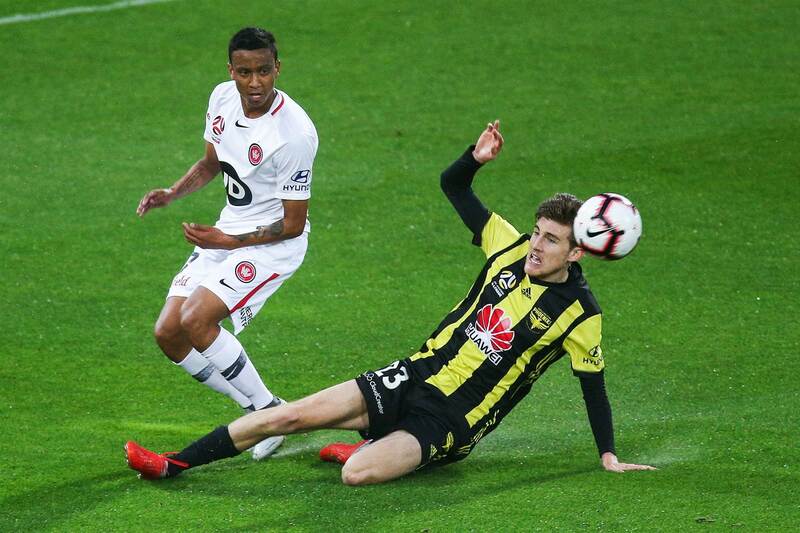 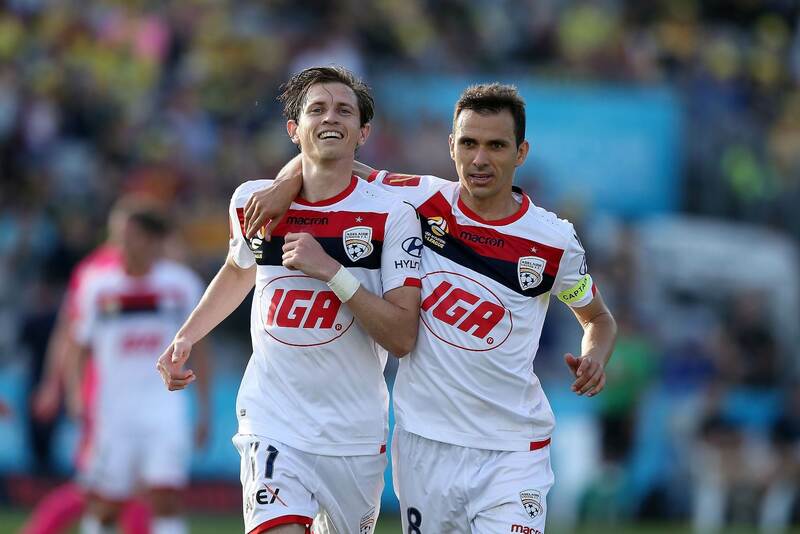 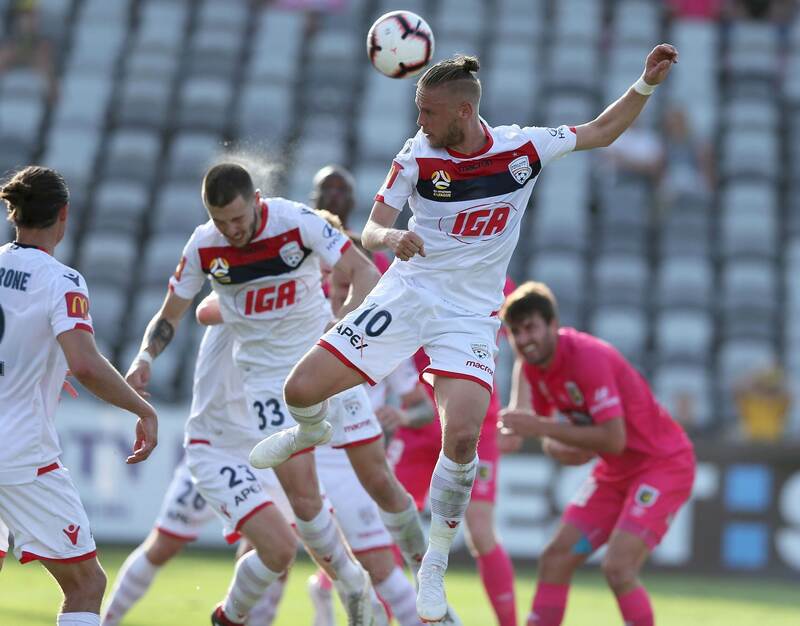 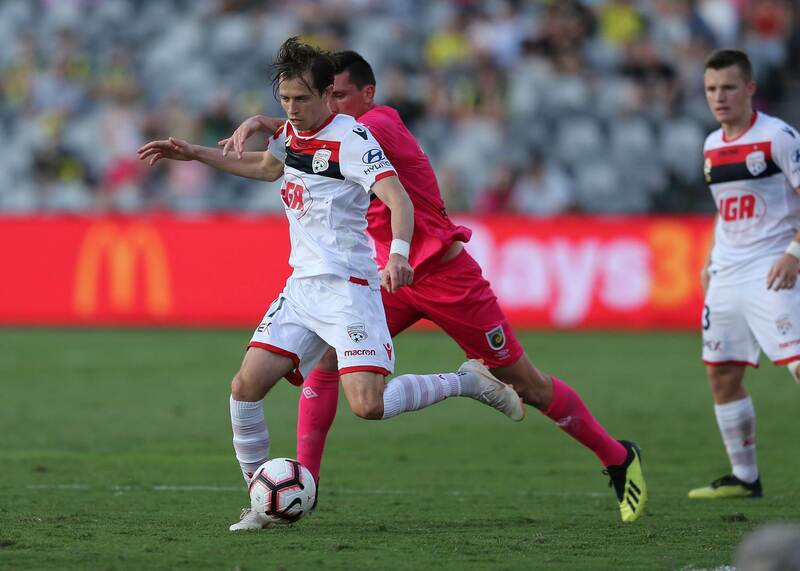 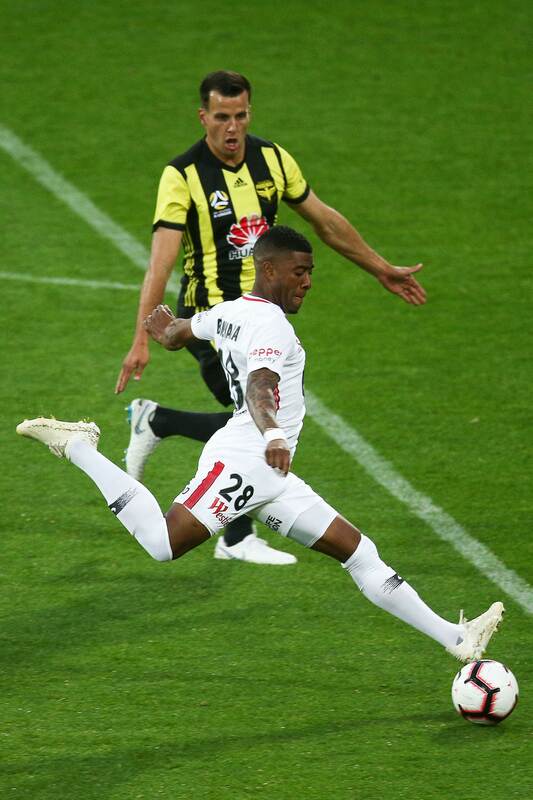 It turned out to be easy pickings for the visiting sides as Sydney FC, Western Sydney Wanderers and Adelaide United all racked up 3-0 scorelines. 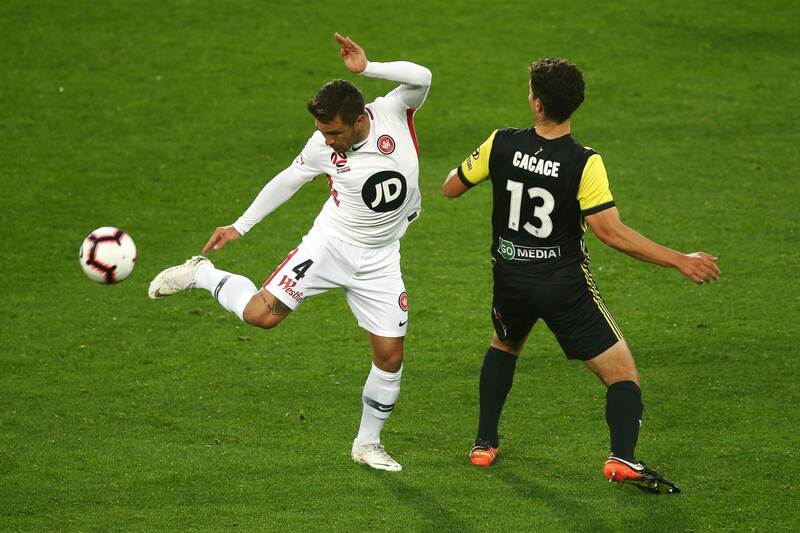 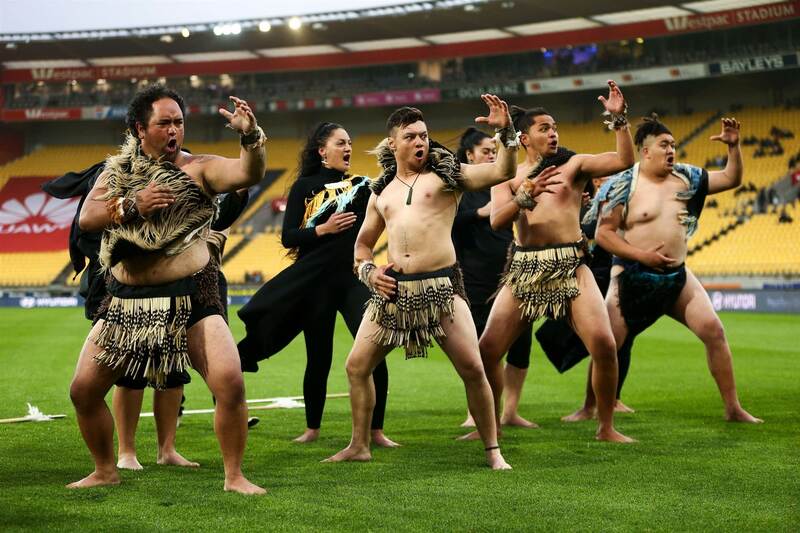 Check out the match action!